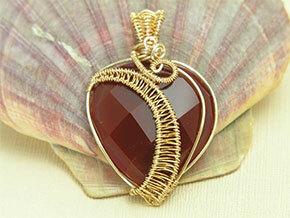 Gemstone Jewellery designed & made in the Lake District for you! 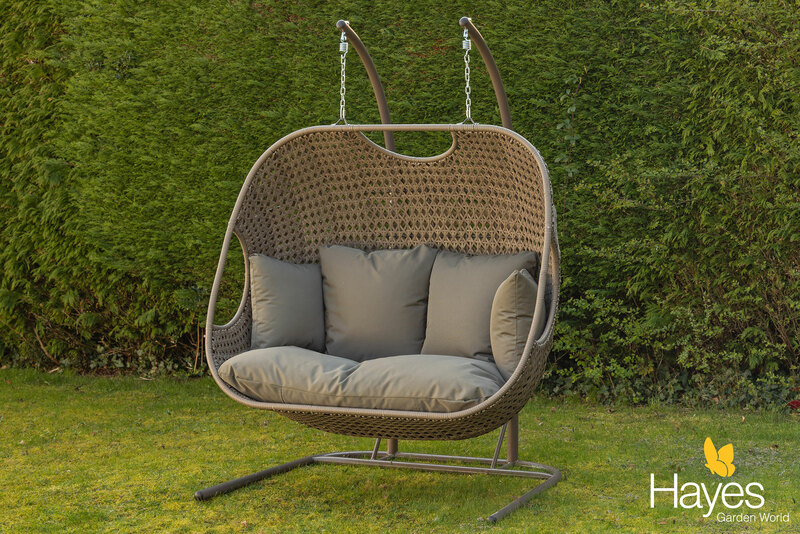 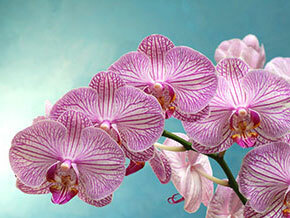 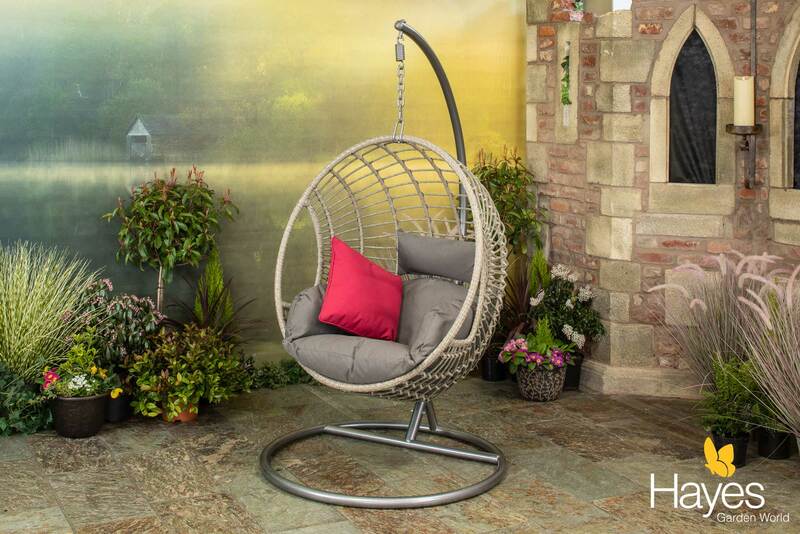 This stunning Goldcoast Double Cocoon is a perfect addition to the garden allowing you to relax in comfort. 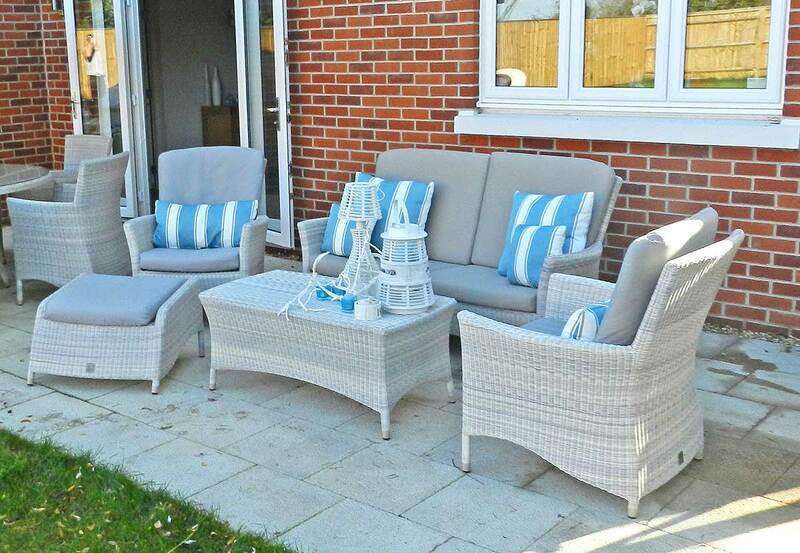 Comes with cushions & a FREE cover. 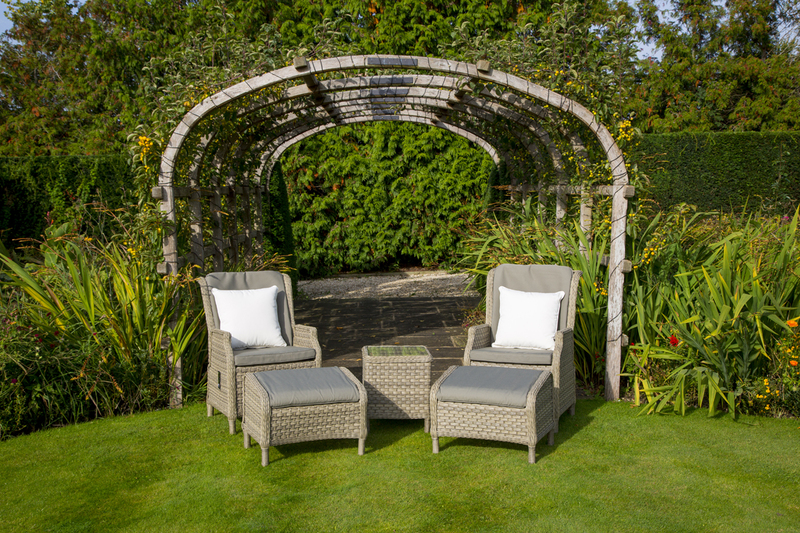 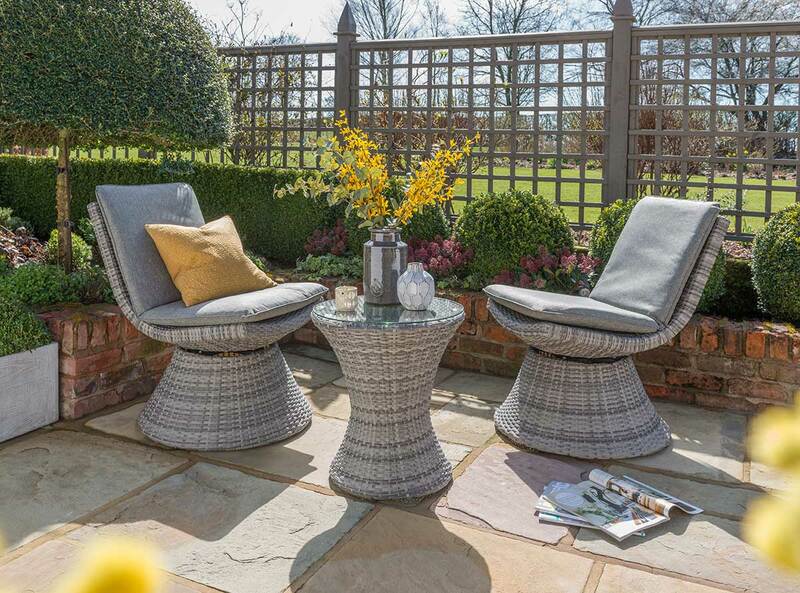 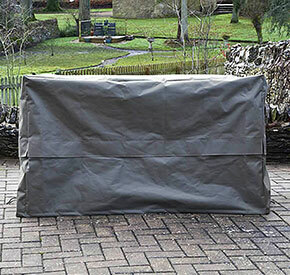 A contemporary set in a grey Hularo weave with all weather cushions. 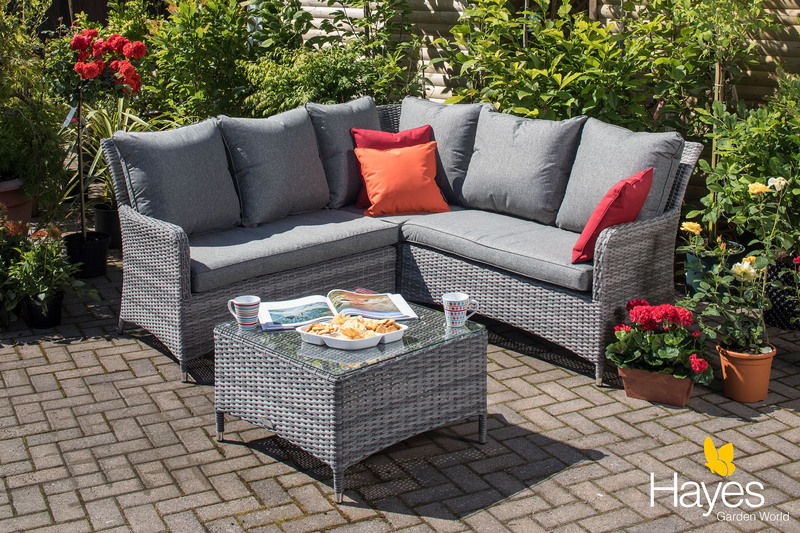 This set combines comfort with chairs that turn so you can follow the sun as it moves round. 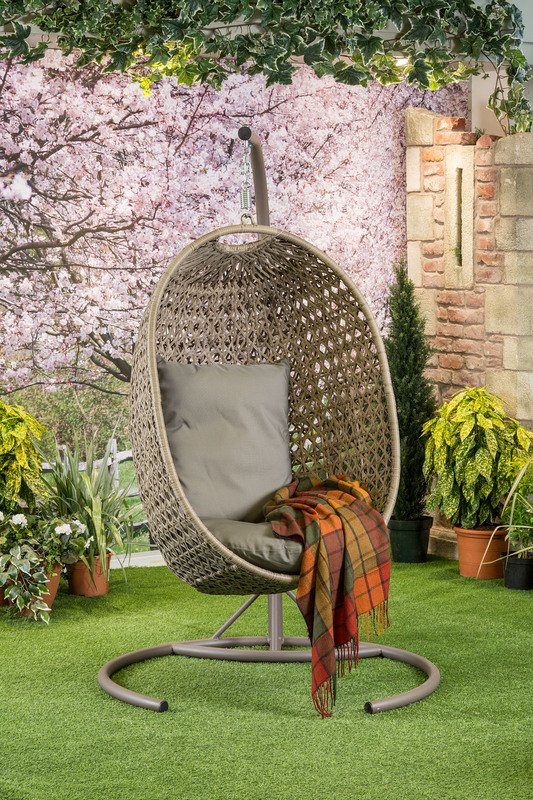 While away the hours in this attractive grey cocoon chair with comfy grey cushions. 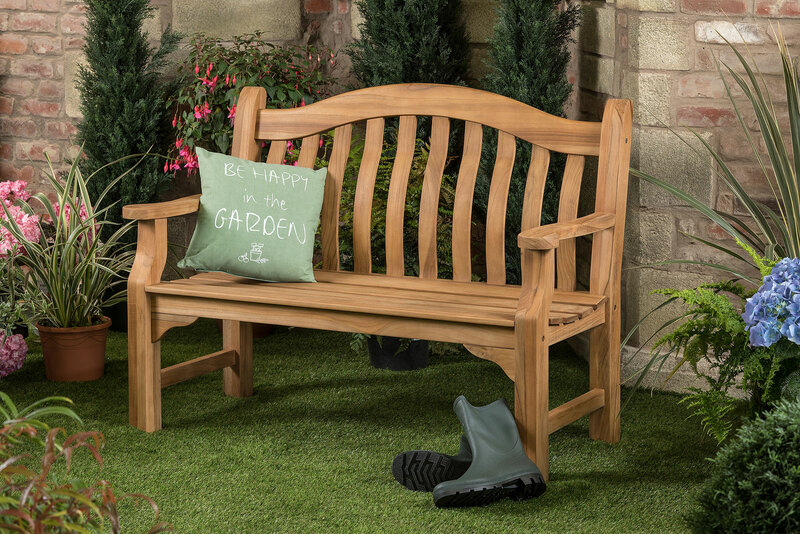 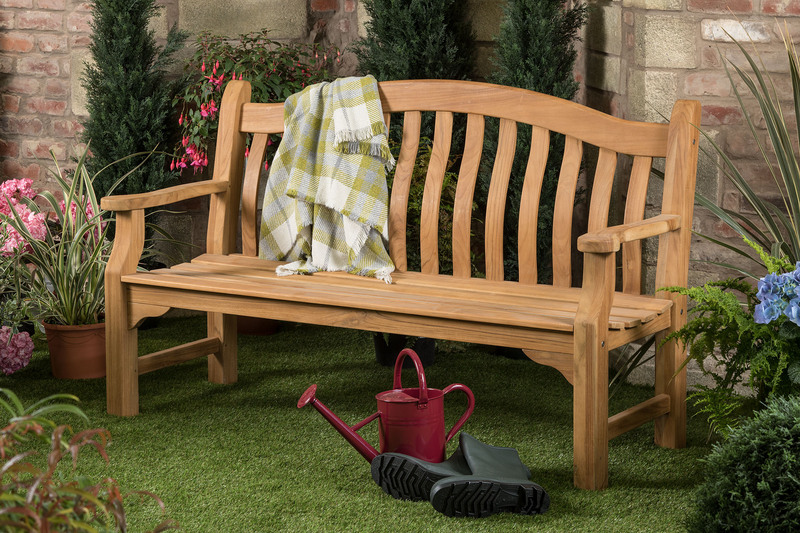 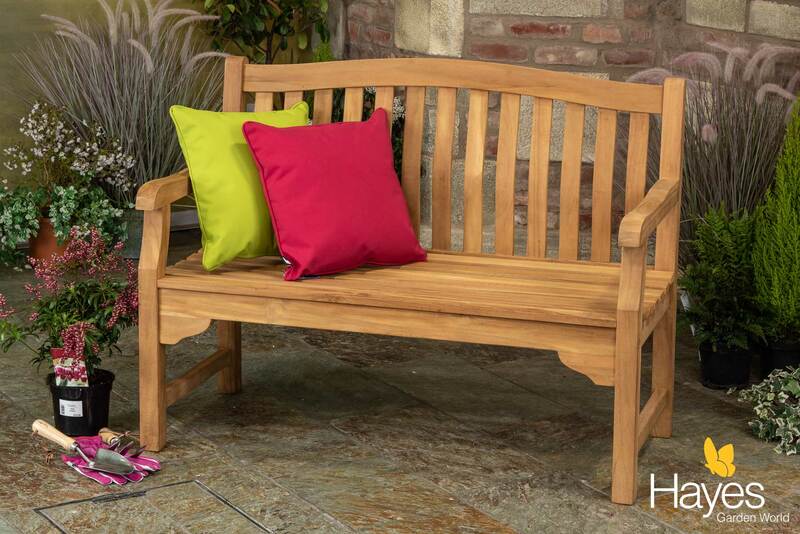 The Tenbury 5ft Solid Teak Garden Bench has been manufactured from premium Teak Hardwood and would be perfectly suited in any garden or park. 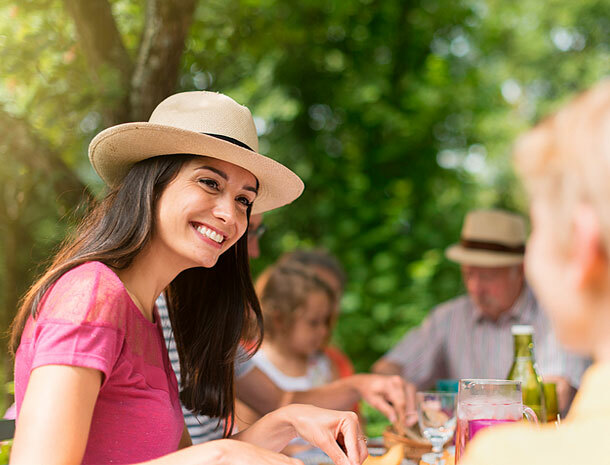 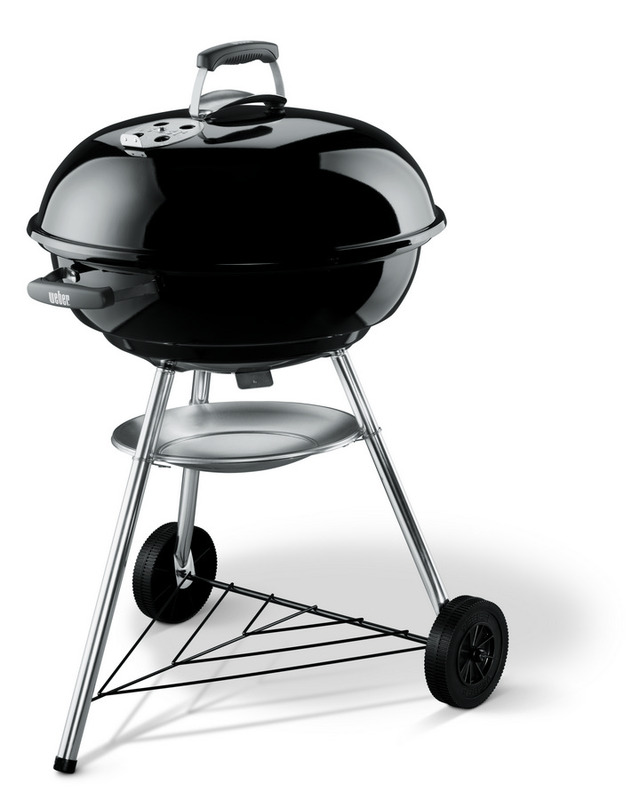 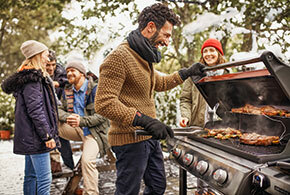 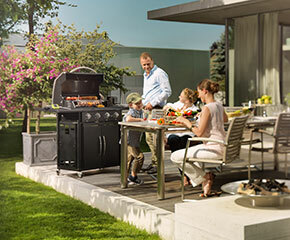 With its classic, timeless design, the Weber kettle barbecue is synonymous with outdoor cooking. 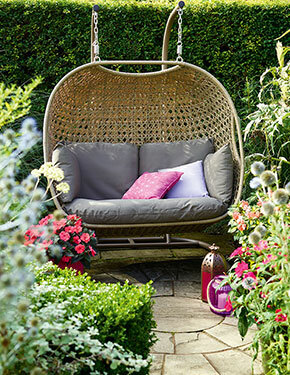 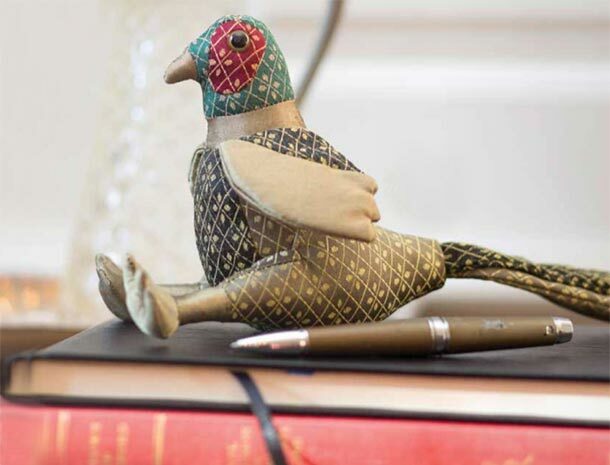 Be tempted to curl up on the Frampton Single Cocoon offers great value for money. 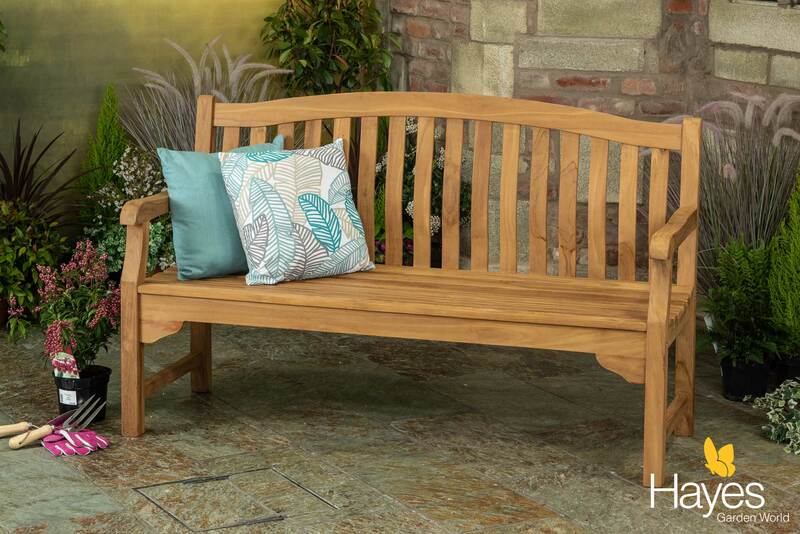 Code RFHC1W. 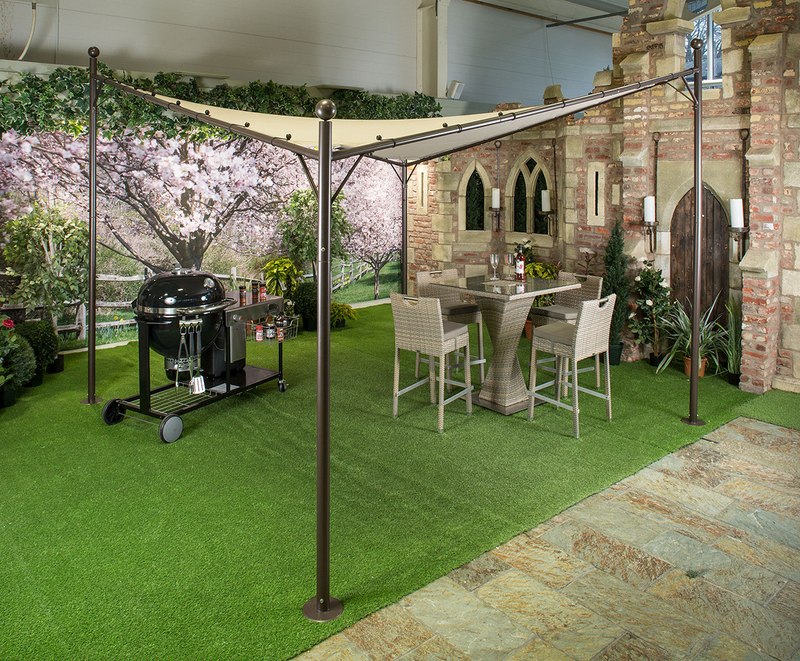 This great Memphis Grill Gazebo is fantastic for providing shade when required. 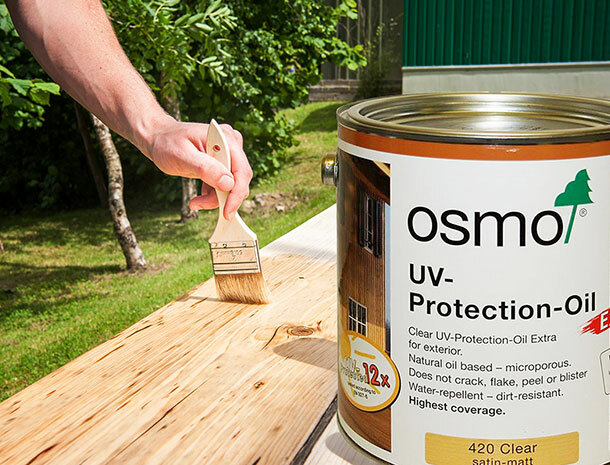 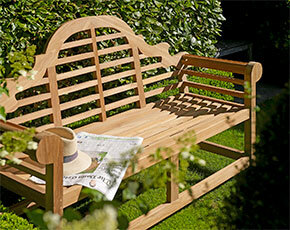 The Kingsbury 5ft Solid Teak Garden Bench has been manufactured from Solid Teak and has been built to last a lifetime. 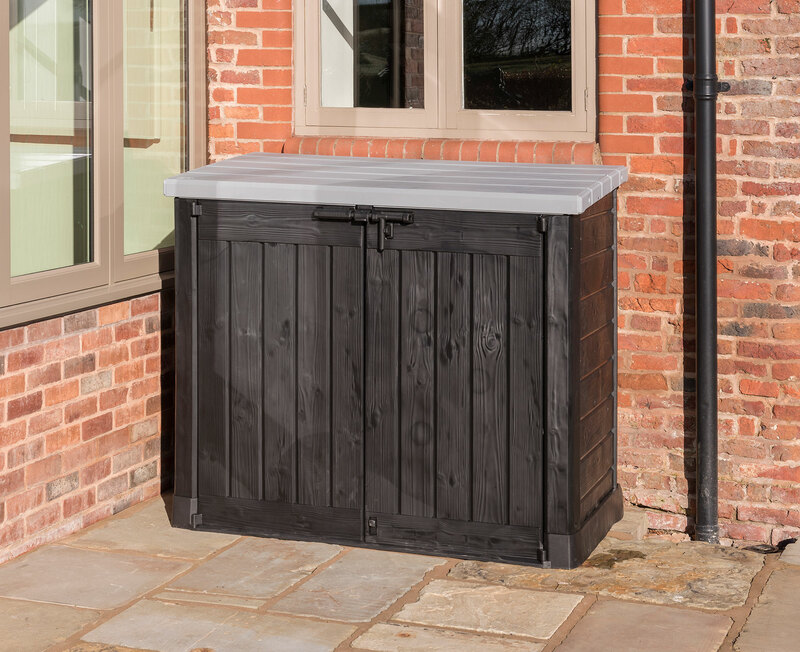 This storage shed is one of the larger of the Norfolk Leisure storage solutions & can be used to store sizeable items. 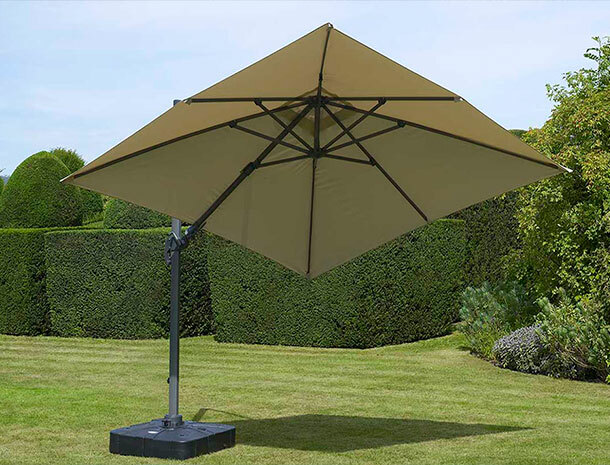 This great Butterfly Gazebo is fantastic for providing shade when required. 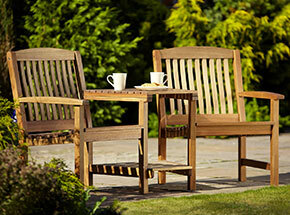 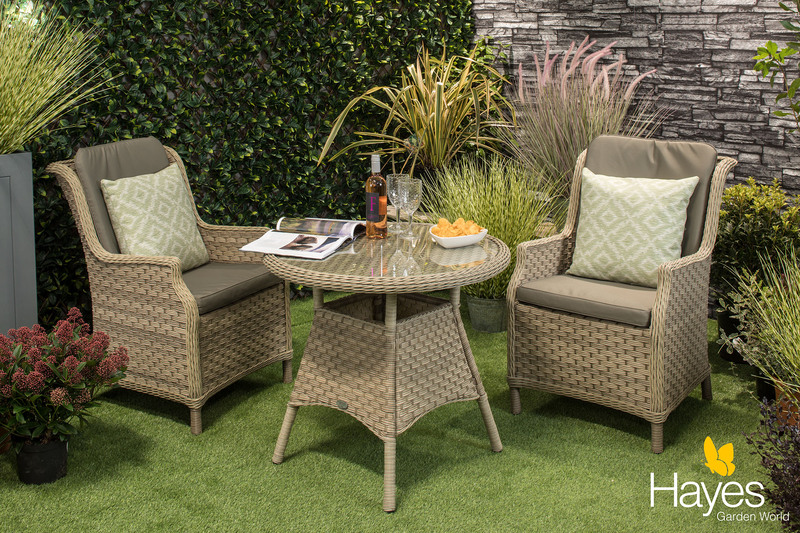 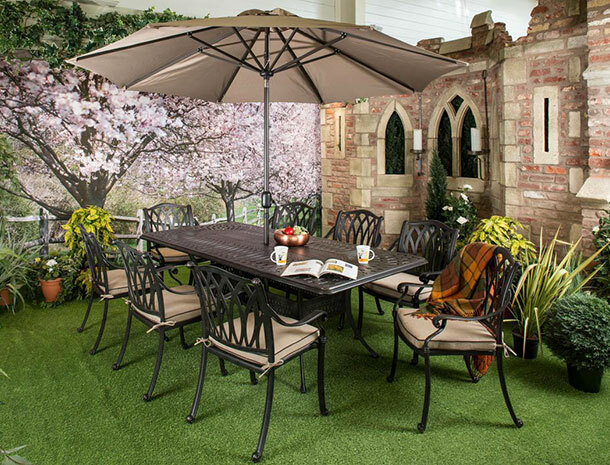 This stunning Frampton Bistro Set is perfect for any garden or patio. 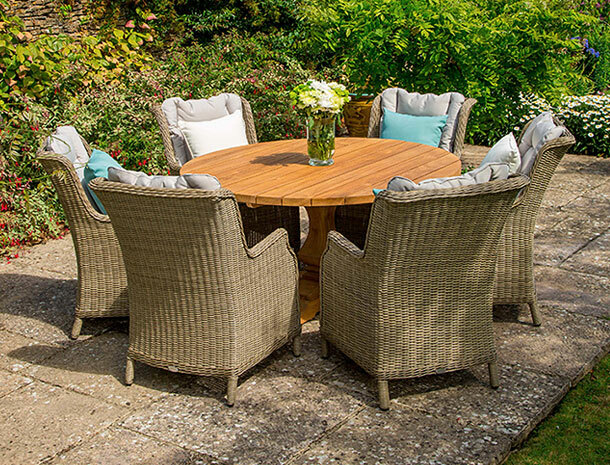 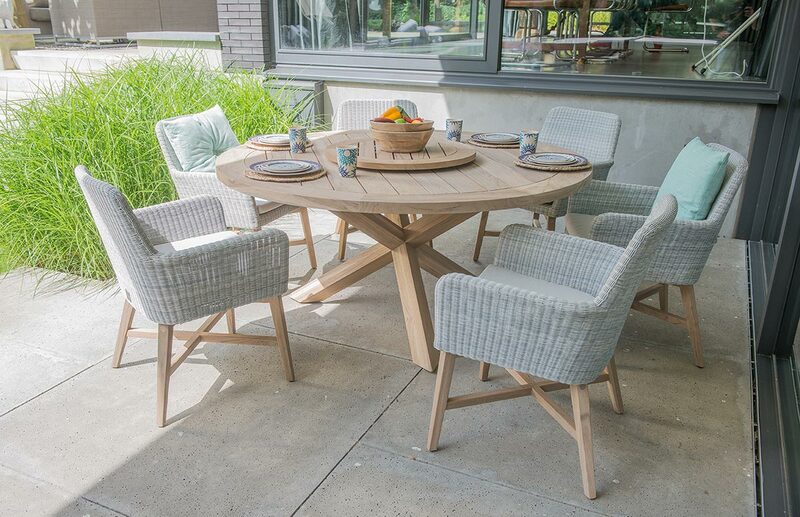 An elegant Hularo Weave dining set in Polyloom Pebble for six with all weather cushions. 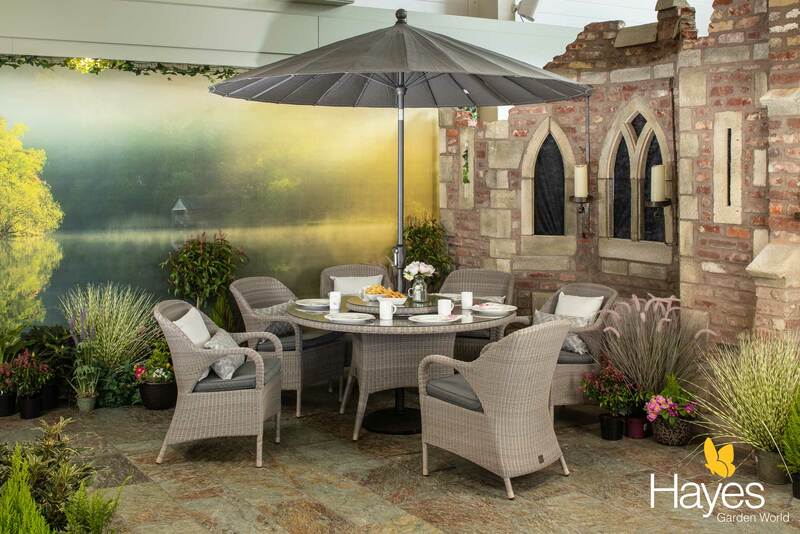 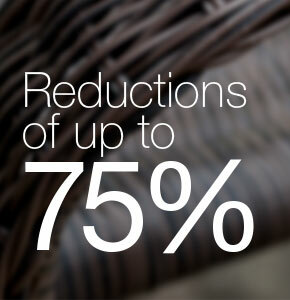 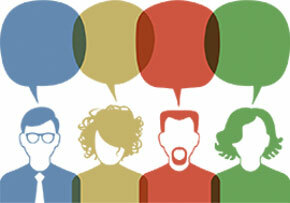 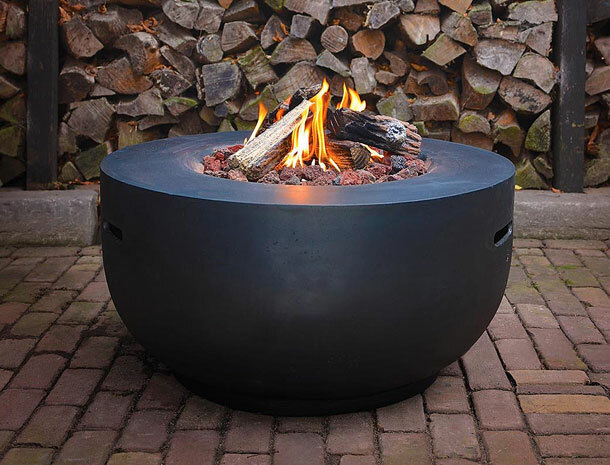 showroom is one of the largest in the country, featuring well-known brands of top of the range outdoor furniture. 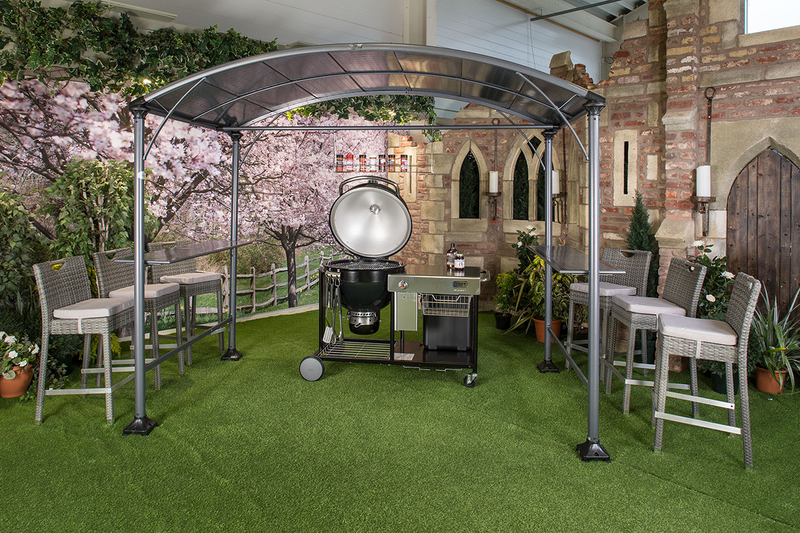 We are one of only a handful of Weber BBQ stores, stocking everything Weber, as well as the Traeger wood pellet grills in our Barbecue Shop.